A very stylish calf out of Josie A2 a fantastic matron that produces fantastic calves each year. His twin sister was hand raised due to miss mothering at calving. 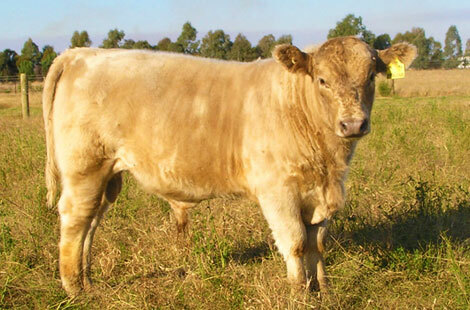 Fablious is a very good calf that will improve fat, fertility, growth and EMA, he would be Ideal for breeder wanting to keep their own replacements, and increase the quality and finishing ability of their herd, at the same time turning off sensational steers.